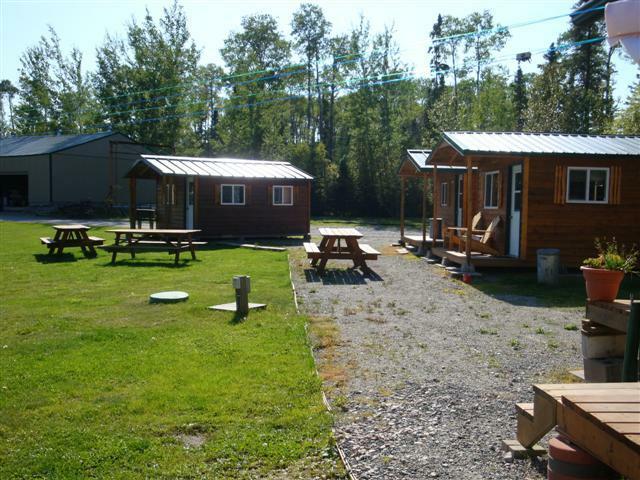 Our three camping cabins accommodate 2-3 people each and include a hot plate, small refrigerator, microwave, toaster, coffee pot, and all utensils and linens. 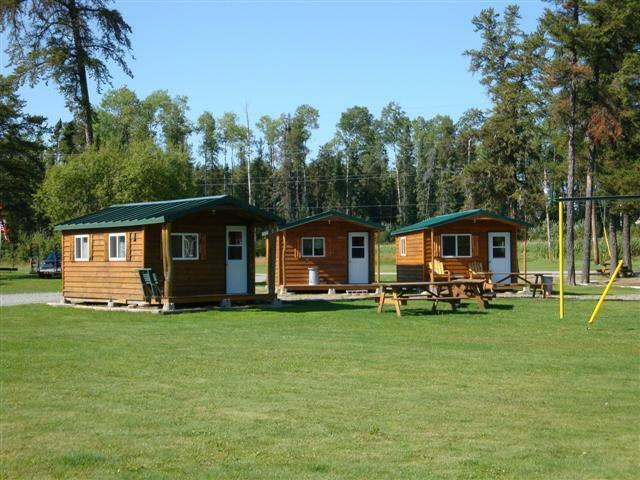 All camping cabins have gas grills, fish cookers and picnic tables under a covered pavilion. 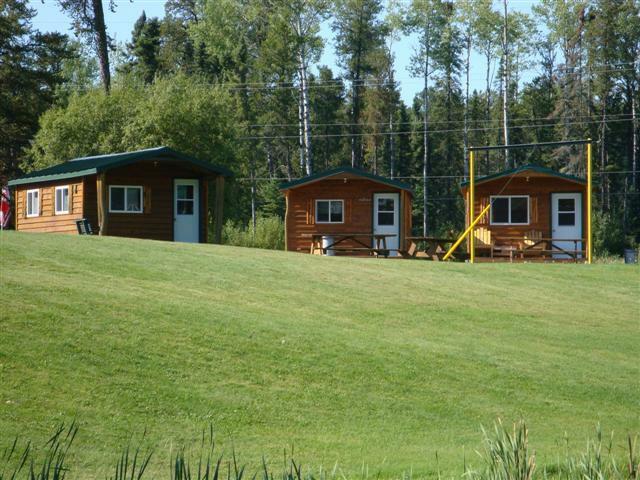 A full shower house is located nearby. 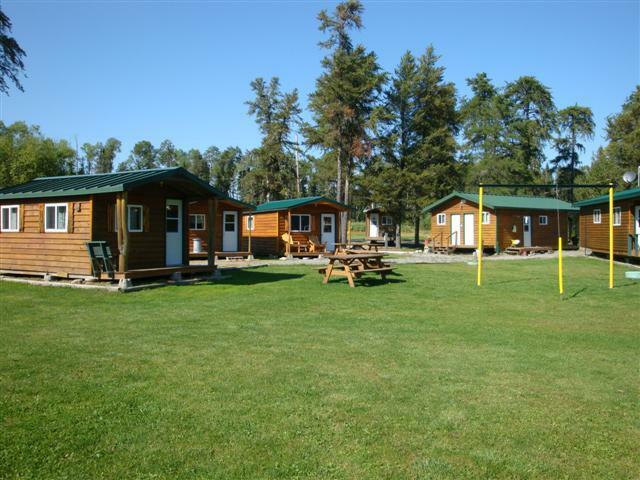 Camping cabins have access to free wi-fi.